USA Pavilion | Expo 2017 The Student Ambassadors Have Arrived! 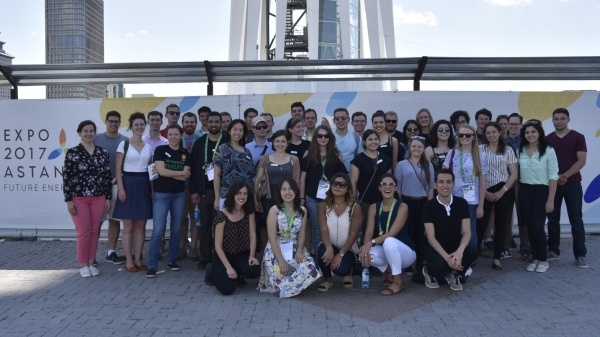 On their first day they heard an introduction to Expo by our senior leadership team, participated in exciting group exercises and went on a bus tour of Astana. Over the coming weeks and months, you’ll get to meet our Student Ambassadors at the our Pavilion and on social media. Stay tuned!